Normally when you talk about cryptocurrencies you think only of bitcoin, and although it may seem incredible, there are still people who do not know that there are other cryptocurrencies besides this one. Bitcoin was the pioneer, in 2009, but as a result of it emerged others known as “alt-coins” or alternative currencies, each with its own and independent blockchain, but all based on the same technology. Currently there are more than 1500 cryptocurrencies and this is a growing world that does not stop, on the contrary, since Satoshi Nakamoto created or brought to market this technology, many more have taken these same bases. Here are some of the best known and popular cryptocurrency among users during this year. Unquestionably the bitcoin had to be on this list. Being the oldest of the cryptocurrencies gives you some “advantage” over the others because it is the best known and also the one that has the most transactions. However, the high cost it has taken, precisely because of the trust of the users, has made it less affordable especially for beginners. As we saw in the previous article titled What is ethereum? 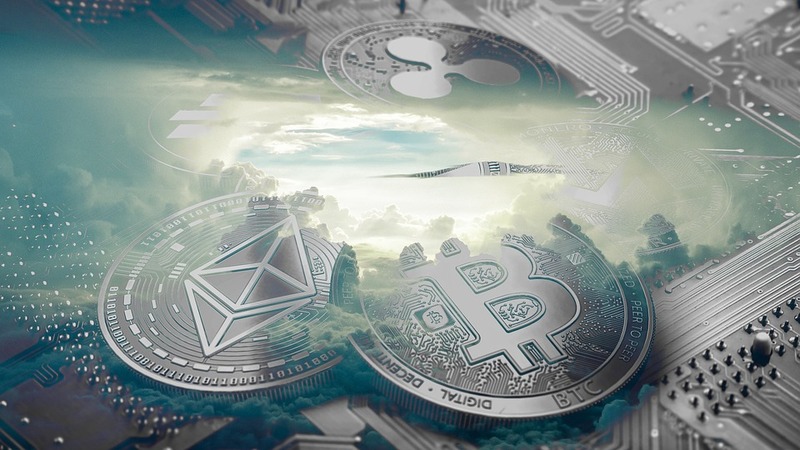 Learn more about this cryptocurrency, Ethereum was the first of the cryptocurrencies to be based on intelligent contracts by the hand of Vitalik Buterin in 2014, who used the same principles of blockchain but adding agreements in each part, ie Smart contracts. Dash is another cryptocurrency that has become very popular, especially since its value is not as high as the bitcoin and ethereum that are the most popularly accepted. In the previous article titled What is Dash? Knowing the operation of this cryptocurrency, we already mentioned one of the most interesting things that DAO has and that generate social action based on charitable works. This cryptocurrency has a particularity and is that it can’t be mined, its creators, Ripple Labs, are those who control the release of them. Since its emergence it had a very fast and high growth, to the point that despite the decline of cryptocurrencies in 2017, it managed to remain positive. Many think that this cryptocurrency could be the cryptocurrency of the future, since it was created in 2011 by the former Google employee, Charlie Lee, who gave him a limit much higher than Bitcoin (84 million compared to the 21 that offers bitcoin). Its main feature is the anonymity of transactions, from the sender to the recipient, who are the only ones who have the means to decrypt them. This was done in order to correct alleged security flaws that were in Bitcoin, which is the cryptocurrency that should be used by those who are seeking total anonymity. Although it does not have a lot of time in circulation, it is already one of the best-valued digital currencies. Its innovation is that it is about offering itself as an exchange platform for those who create digital content and also entertainment for the internet. It is also known as the “Ethereum of China” because, like Ethereum, it is based on intelligent contracts. It emerged as a reassuring response to the churning market for cryptocurrencies in China that was being heavily regulated by the government, forbidding ICOs to operate freely. The main objective pursued by this cryptocurrency is to make the exchange between cryptocurrencies easier. Speed is the main feature of this cryptocurrency and it is due to the fact that it has a large community of active users who constantly introduce improvements, in addition to having a fairly large network of decentralized servers that can execute several transactions at a time with a cost. very low and at the best possible speeds. One of the main characteristics of Nem is precisely the fact that it condenses the main characteristics of the other cryptocurrencies. 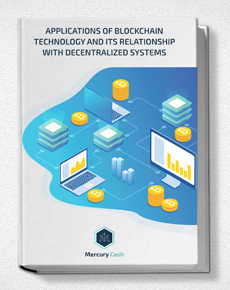 It uses blockchain technology but allows to execute transactions at low cost because it is a currency that has not yet reached its maximum value, and this is exactly what will make this year enter the top of the most popular cryptocurrencies among blockchain users. What do you think about this topic? Do you think there is another cryptocurrency that should be on this list? Image of sulayman 360 via Pixabay.com under creative commons license.